10565 BG 1575 Picture ng pvt 012 David Webster will no doubt be delighted to see this nice picture of the car he has owned since 1967, which was taken in October 1963 in London W2. 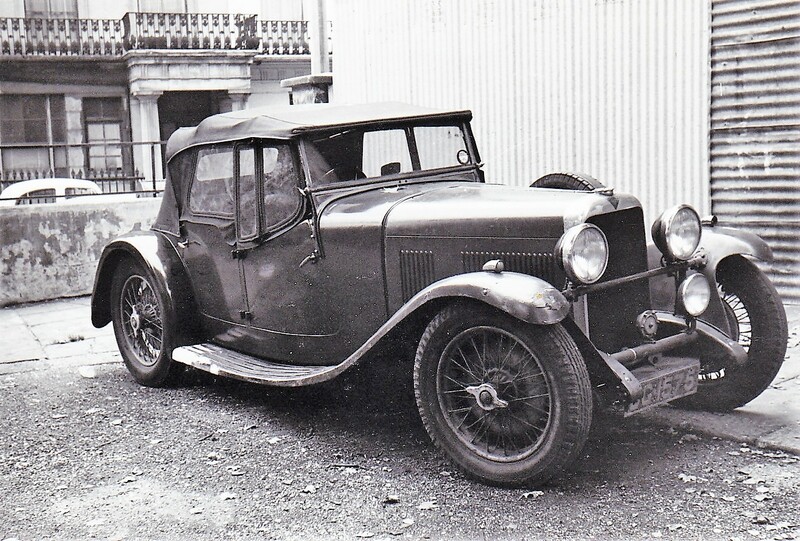 The car was despatched to Liverpool in March 1933, and at the time the photo was taken Dennis Gailey, who lived in London, was the owner. David is an enthusiastic driver of BG 1575 which toured Victoria with 12 other UK cars on the Australian trip in 2008.